“In-Home Services is a Godsend. I am a caregiver for my 99-year old mother, Gen Roan, and my ill husband, Fred Hanson. The aides are so helpful, friendly and dependable- in a word, WONDERFUL. * Homemaker: light housekeeping, laundry, special diet meal preparation, shopping and assistance with financial activities. * Personal Care: bathing, dressing, personal hygiene with hair, dental and nail care, monitoring of vital signs, feeding and respite care for caregivers. * Case Management and Referral: Case management and information with referral provide clients and families access to other supportive services for the client’s unmet needs. * Payment arrangements for In-Home Services are based on monthly income and expense levels. 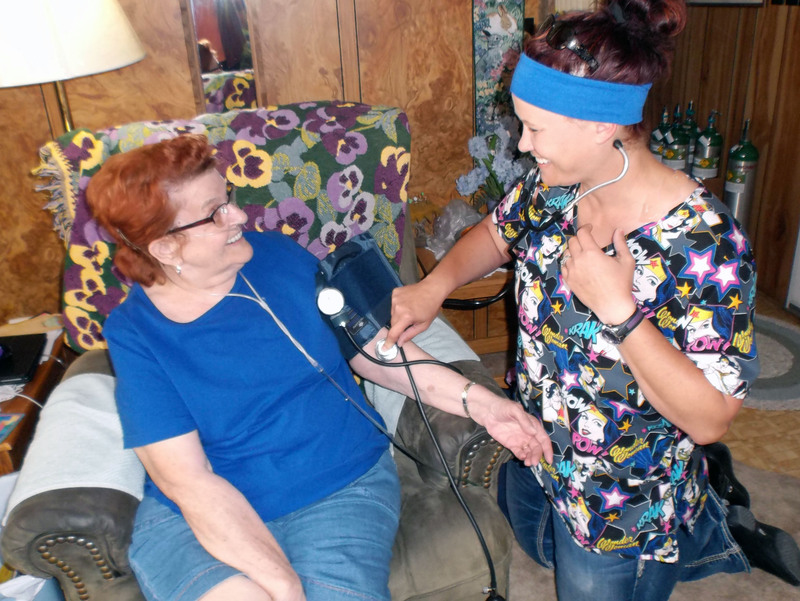 Weston County Health Services Home Health is now located at 725 Washington Plaza in Newcastle, WY. For more information call (307) 746-3553.